We have some great news for Grand Theft Auto lovers as the much anticipated game GTA: San Andreas has hit the iOS App Store today. 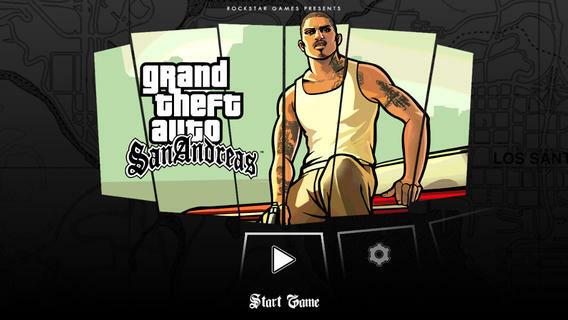 Acccording to Rockstar, the developers behind the popular GTA games, GTA: San Andreas has gone through a lot of change for the mobile platforms and the visuals have been improved, the graphics are richer with more detail. The characters and cars now have a little extra polish. All in all the game should look stunning on the latest Retina displays and high resolution displays we have on our smartphones. Rockstar has also made the game more touch friendly and there are different control schemes for your ease. The game is priced at $6.99 at iTunes and is available right now while Android, Windows Phone and Kindle will get the game next week. All the Apple approved game controllers are supported but the game won’t work on iPhone 4 or older while all iPad models are supported. So anyone tried playing it yet? How was the experience? Do tell us in the comments below.